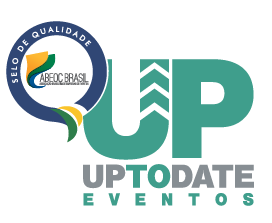 CLIQUE AQUI E FAÇA SEU ORÇAMENTO COM A UPTODATE. 26/11/2018 CONVENÇÃO GRAU TÉCNICO 2018. 26/11/2018RODADA DE NEGOCIOS – 14º RURALTUR -PB. 20/11/2018RODADA DE NEGOCIOS – 14º RURALTUR -PB. 13/11/2018VOTAÇÃO TROFÉU ADEMI – PE 2018.